National Privacy Day: Securing online safety. January 28th celebrates National Data Privacy Day; an event that recognizes the importance of Internet advocacy and data privacy. As a caring parent, nothing is more important than the safety and privacy of your child, both online and off. In this article, we will be sharing information on digital identities, alongside helpful tips and defensive strategies that you can discuss and implement as a family. Your digital identity is a sculpted profile that reveals a glimpse into your online activities. Each site that you visit begins collecting data to track and analyze your behaviors, interests, and geographic locations – known as your personally identifiable information. The earlier you start using the Internet, the larger your profile will be. This is information is used by advertisers to give you ads for relevant items and search engines who will display the information they find most relevant to be the first items to appear when someone searches for you. This is why it is important to defend both yours and your family’s digital identities and create positive reputations for yourselves. Why is your digital identity important? Every time you use the Internet, create a new account, comment on social media, or post a photo, you leave digital footprints behind. As mentioned in our past article covering online privacy, the sites you visit, search engines you access, and browsers you use are actively collecting your information and data. Although much of the collected data is used to improve user experience, it’s possible your search history, interests, and geographic location could be used to give a clear picture of your online activity. From a marketer looking to target a more qualified audience to a potential cyber-criminal looking to commit identity theft; it’s important you’re not creating vulnerabilities. This is especially important for young children and teens with a relatively new digital identity. As they establish their online reputation, it’s important that they’re making a good impression, censoring what they share, and being selective with login credentials to avoid issues in the future. Considering how easy it is for both college administrators and potential employers to google an applicant’s name, knowing what would appear in the search results for your name is invaluable. Unfortunately, some cybercriminals target the digital identity and reputation of vulnerable users. After wrongfully gaining access to passwords or accounts, it’s possible they could post inappropriate content in your name, troll others, or leak your information across the web. If allowed to go unnoticed, each could have serious privacy consequences. Regularly discuss the dangers and risks associated with the Internet. Before handing over a digital device, it’s important you cover the basics of the Internet and device security. This could include the do’s and don’ts of browsing, communicating, and sharing personal information online. However, it’s just as important that you teach young children how to spot a potential scam, online predator, or child identity thief probing for personal information. Designate a shared family device. Instead of giving each child their own device, consider setting up a shared computer or device complete with parental control software. Place it in a visible location, monitor their browser history, and limit usage. Make rules, reward successes, and enforce the consequences. The sooner you establishing screen-free rules and content restrictions with your children, the easier these rules will be to enforce when they become teenagers. However, it’s just as important to lead by example, and show your children that there is more to life than their screens and online presence. Furthermore, if someone breaks the rules, discuss the issue, and agree on a fitting punishment. Remember, the less they share online, the better. Create the accounts they’ll be using and enable parental control settings. From an email account to their gaming console, you should always be the individual that creates new accounts and login credentials. Beyond allowing you to keep tabs on their activity, this is also the perfect time to enable parental controls, content filters, and create an entirely new and unique password. Discuss the sensitive topics with your teen. Teens may act like they know everything, but chances are they’ve engaged in risky online behavior before. Everything from sexting and cyberbullying to oversharing while gaming online, teens frequently face potentially uncomfortable or dangerous scenarios. Devices require responsibility. 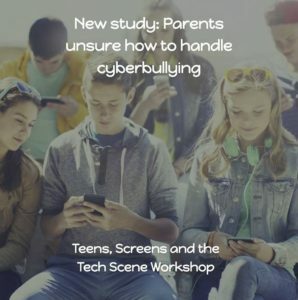 Is your teen capable of handling the responsibility that comes with an Internet-connected device or smartphone? It’s an important question to ask, especially considering they’ll be using it to build upon their digital identity. A shared computer allows you to monitor activity, understand their habits, and make an informed choice whether or not they should be given a device. Google their name. The most simple way to track and maintain your child’s digital identity is by performing a simple Google search of their name. Use middle initials and nicknames to get the most varied results. If you notice something alarming on your child’s profiles that appear in the search, delete the content and explain to your child what is wrong with it. If it is posted on another webpage, contact their site administrator to delete it. Lead by example. The best way to educate your children about the dangers of the internet is to set a decent example for them. Taking the proper steps necessary to secure your devices, creating a positive online reputation and avoiding dangerous online scenarios puts you ahead of the game as a parent. Your children have a higher chance of engaging in risky online behaviors if they notice that you are as well. Guide them by acting as their cyber mentor and showing them the way. Keep Internet-connected devices and security software up-to-date. 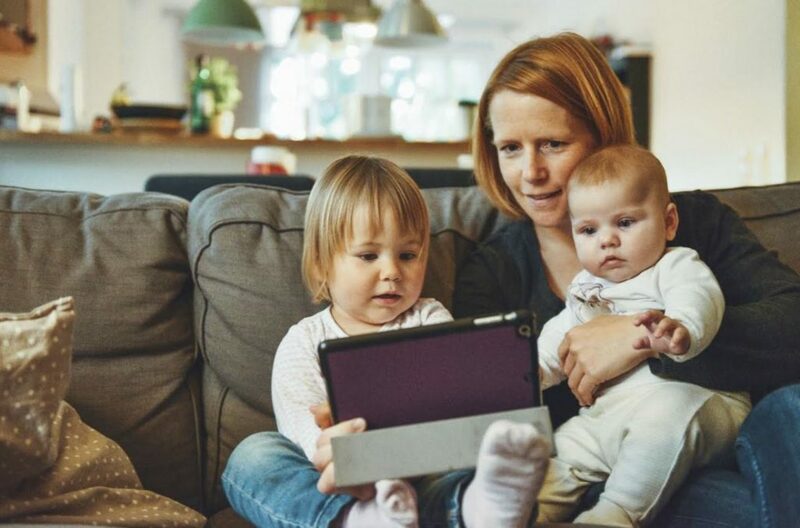 Protect all of your families internet-connected devices from viruses, malware, and other threats by guarding them with comprehensive Antivirus software. It’s also important to make sure that you stay up to date on updating this software to actively avoid any current threats that evolve. Check Google. Perform a regular Google search on all members of your family for any unexpected posts or comments. To make this easier on yourself, you can set up alerts that will notify you when a new result appears for the name you have the alert set up on. 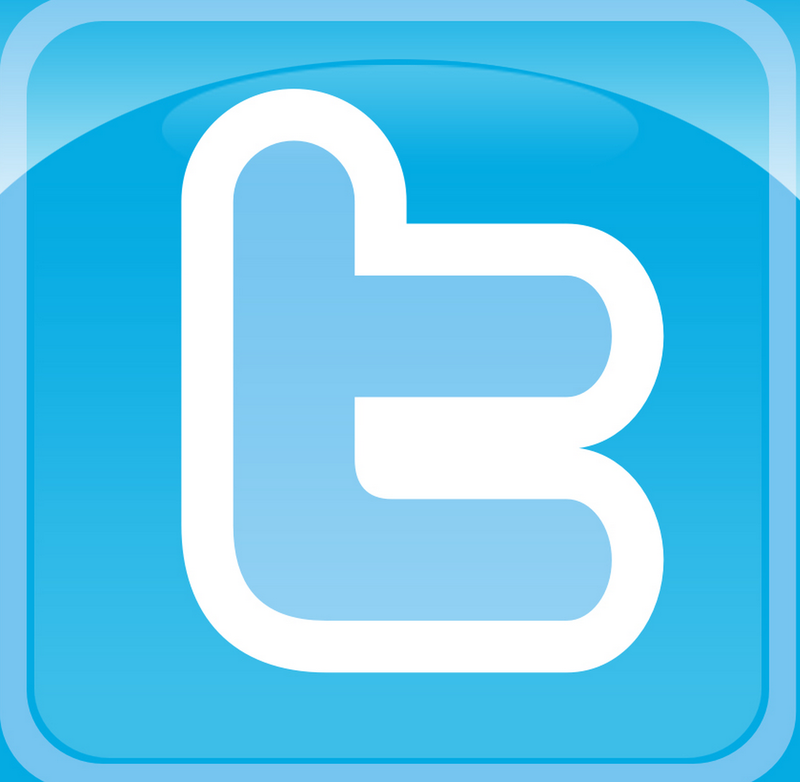 This way you can regularly monitor and maintain everyone’s digital presence. Avoid oversharing potentially explicit or inappropriate content or comments. Being the adult in the situation you may feel safer to share things online more freely. Remember however that sensitive information shared online can still come back to haunt you later on. Though you may already be gainfully employed, know that it is likely that your employer still does regular checks on their employees’ online presence. Be careful what you post to set a good example for your children to follow. Thanks for sharing Brent Scott’s meaty article, Sue. He gave 11 great strategies. I never thought of googling our children’s names. Super idea!